New York City! We are BACK! This time we are bringing the heat. 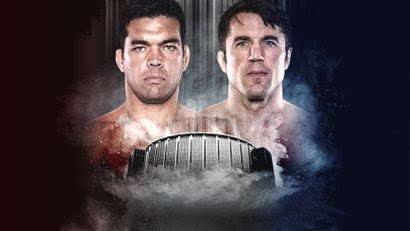 We return to Madison Square Garden with a blockbuster event featuring two of the sport's most recognizable names in Lyoto Machida (25-8) and Chael Sonnen (31-16-1). 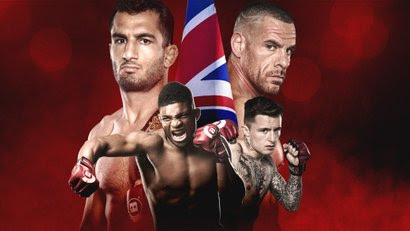 The co-main event will feature the semifinal of the Welterweight World Grand Prix as Neiman Gracie (9-0) meets the winner of Rory MacDonald and Jon Fitch in a semifinal matchup of Bellator's Welterweight World Grand Prix. 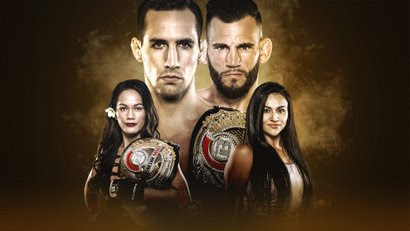 Since MacDonald will enter his bout against Fitch on April 27 in San Jose as champion, the victor at Bellator 220 will then carry the belt into their matchup against Gracie on June 14. Plus Dillon Danis (1-0) returns to the Bellator Cage! Use code "BELLATOR" on Ticketmaster to lock in your seat now! More Info | Buy Tickets Now! 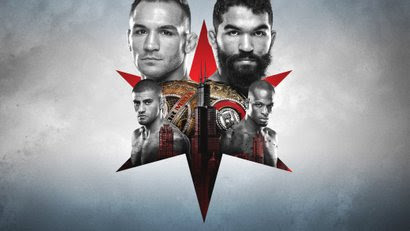 Copyright 2018 Bellator MMA, All rights reserved. 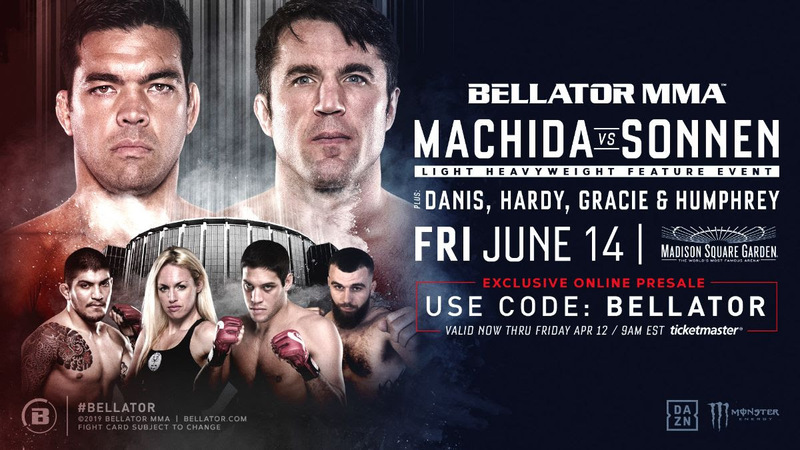 You are receiving this email because you signed up on bellator.com or purchased tickets to a Bellator event in the past.